Glenn MacDonald is the Vice President of Business Development for the East Coast of the United States. He is responsible for securing partner health systems to create world-class specialty pharmacy operations that deliver a superior patient experience and support the ongoing specialty pharmacy strategic initiatives of health systems. 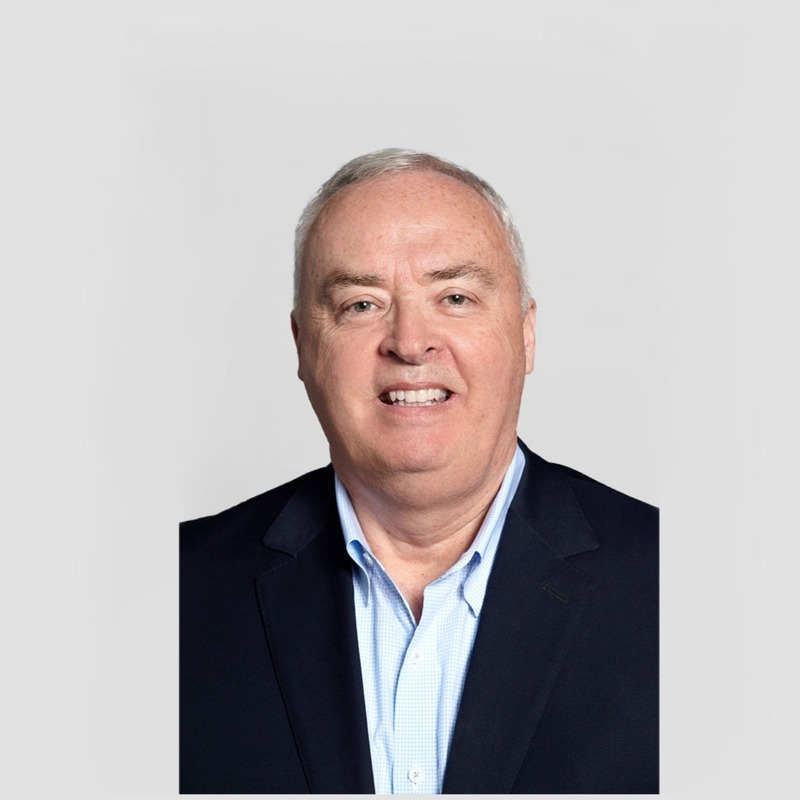 Prior to joining Trellis Rx, Glenn was Vice President Sales, Health Systems for McKesson, leading the greater NYC market where he exceeded institution health system sales and financial revenue targets. Previous to McKesson, Glenn held positions of VP Sales Distributors, Government and National Accounts and VP Enterprise Sales with Aesynt/Omnicell Pharmacy Automation, the market leader for integrated medication management solutions serving health systems globally. Glenn holds a BS in General Business from the University of Idaho, Moscow, ID and an MBA from the University of Miami, Coral Gables, FL. He lives in Coral Springs, FL with his wife Katie and has two adult daughters, Jennifer and Melissa Grace.